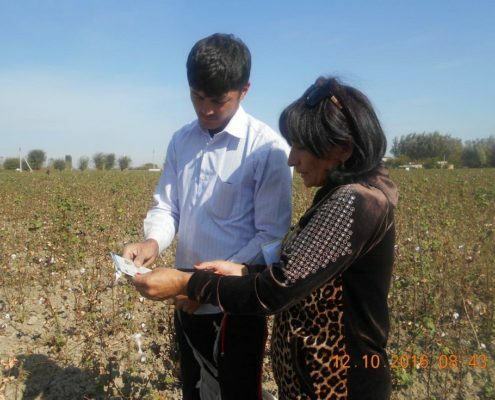 On October 12, 2016 the activists Malokhat Eshonkulova and Elena Urlayeva visited the cotton fields in Pastdargom district in the Samarkand region. 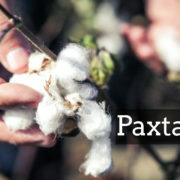 During the tour, they talked to cotton pickers, who had been sent to the cotton fields on a compulsory basis and obliged to leave either school or college or their job at the hospital or in other organizations. 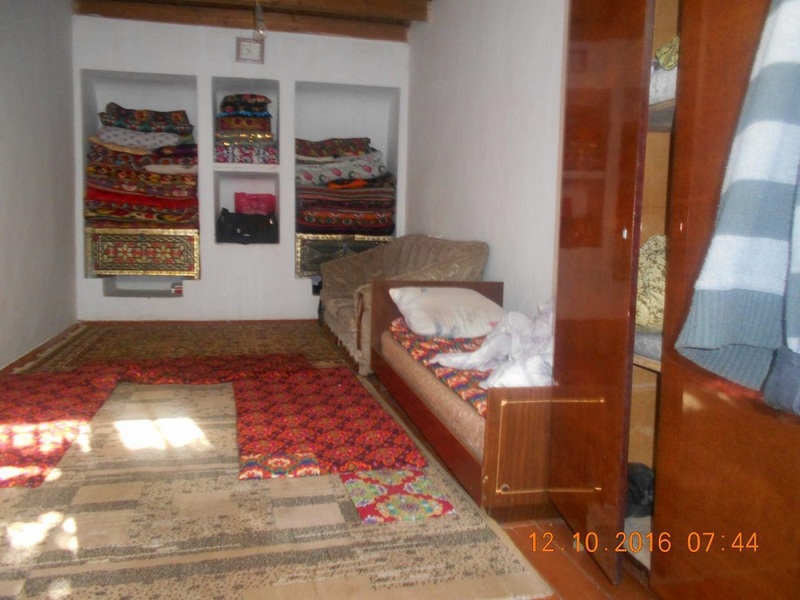 There are 11 teachers living in the apartment of the local resident Barchinoy in the village of Kavon from the Siab Architectural College of the city of Samarkand. 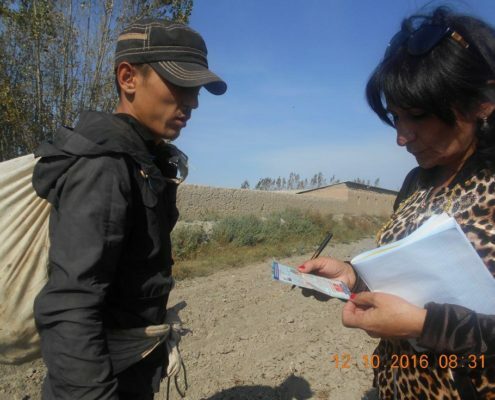 Barchinoy, a housewife, told human rights activists that she was forced to rent the room to the teachers for one month on the orders of the local khokimiyat (governor). 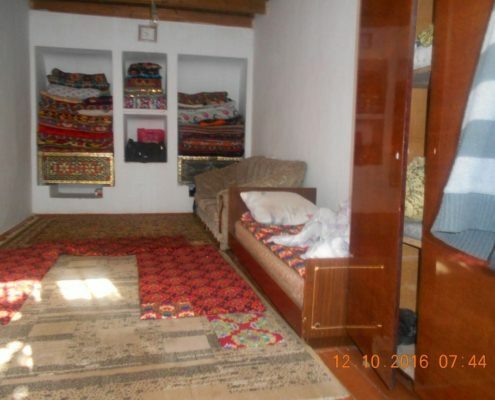 Since she had no other room except her own bedroom, she had to sleep in the same room as the teachers. 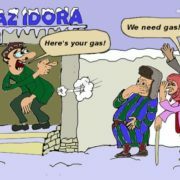 Barchinoy also complained that she had to pay for all the additional electricity and gas costs herself, since the cotton pickers did not offer her any money for the accommodation. 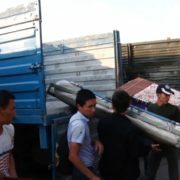 Barchinoy is a widow and her family lives in poverty. 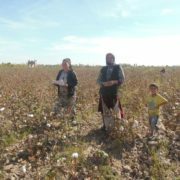 The two human rights defenders talked to two more residents of the village of Kavon who also said that cotton pickers from the Siab Architectural College of Samarkand were temporarily living in their home. 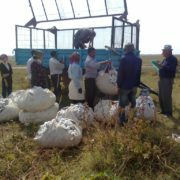 The human rights defenders also found out that in the village of Karakipchak, teachers of the State Academic Lyceum Number 1 in Samarkand and of the Bogishamal Liceum in Samarkand had been living in School Number 34. 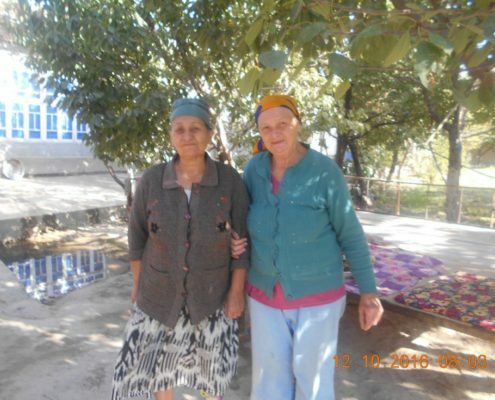 The history teacher Husnitdin Sultonov, of the State Academic Lyceum of Samarkand, told the human rights activists that about 300 teachers have been living in the village of Kavon since September 15, 2016. 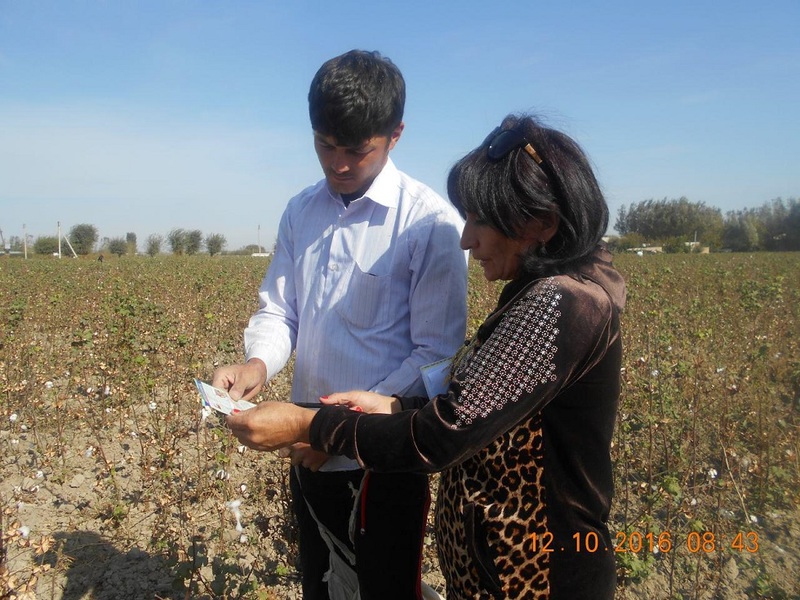 In the cotton fields of the village of Kavon, human rights activists talked to the cotton picker Lobar Somatova. 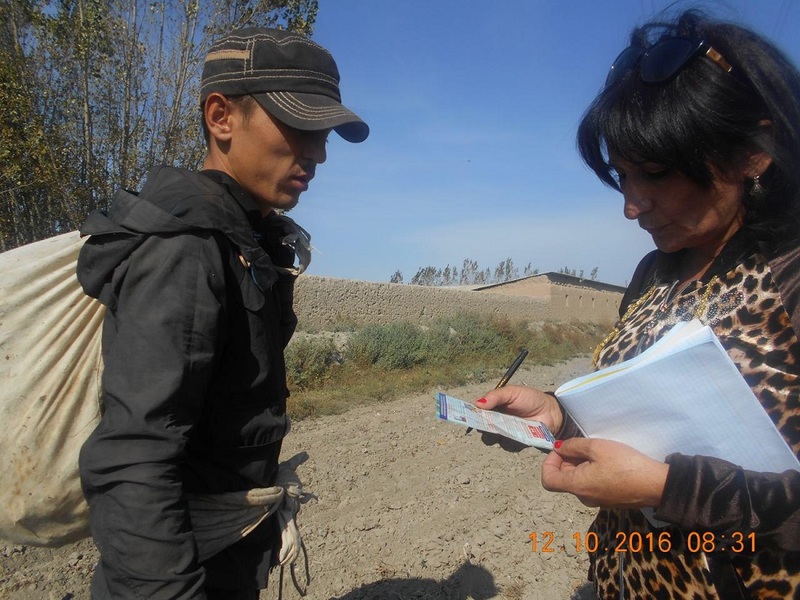 She said that she was hired by a teacher from the State Academic Lyceum of Samarkand, Azizbek Talibjonov, and that she works in the fields in his place. 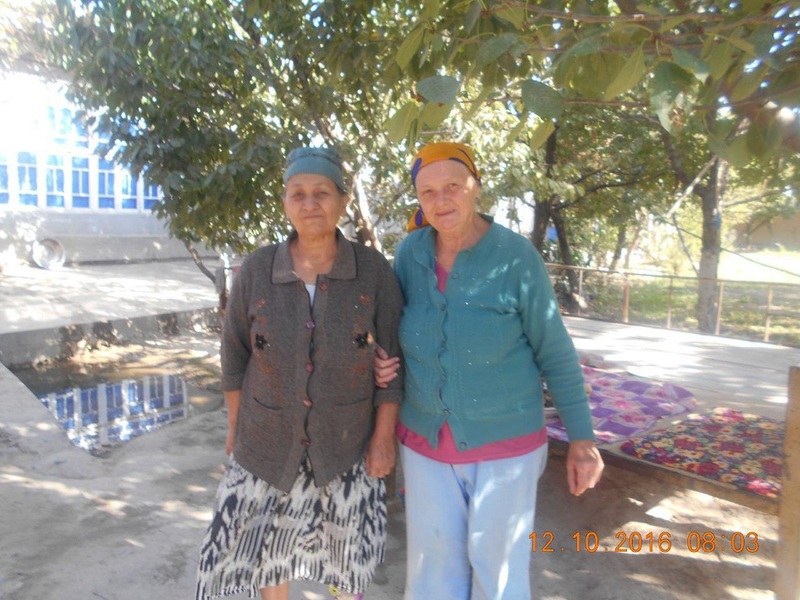 The human rights defenders also talked to another resident of the village of Kavon, Husnora Norkobilova, who was hired to collect cotton by Yulduz Sodikova, another employee of the same lyceum. Malokhat Eshonkulova and Elena Urlaeva. 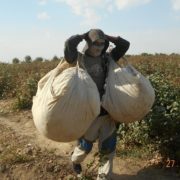 Uzbek officials say that hundreds of thousands of employees of many organizations leave their jobs and go to pick cotton voluntarily. 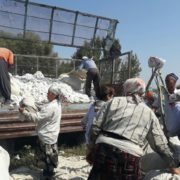 However, this claim is doubtful, since many of the employees interviewed by the UGF monitors said that they pay money to hire cotton pickers, who work in the cotton fields in their place.